Team Building at Lewisville Park! We are thrilled to announce that IQ Credit Union is now a sponsor of The Fuse Dance Force! With heartfelt gratitude to the IQ team, we are excited to have their support. 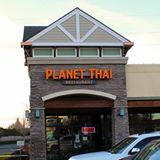 Planet Thai is now a sponsor of The Fuse Dance Force! We are excited to have their support and are most grateful! 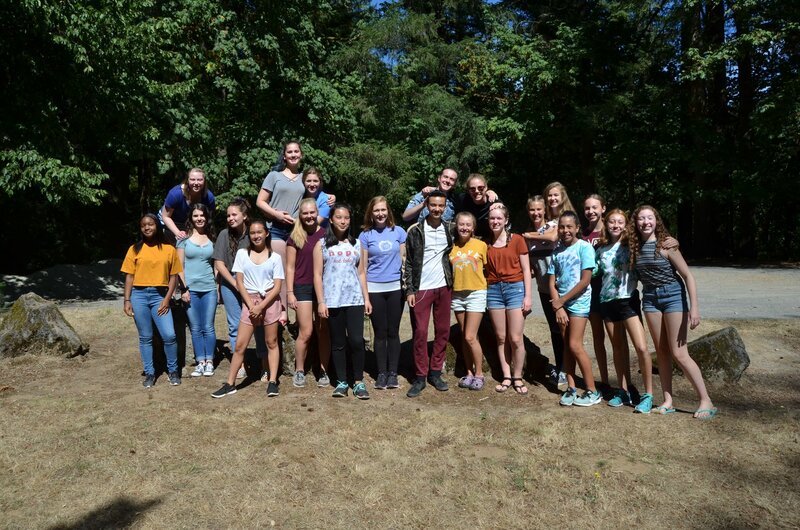 Pacific Boatland is a sponsor of The Fuse Dance Force! Thank you for your support, we truly appreciate it. 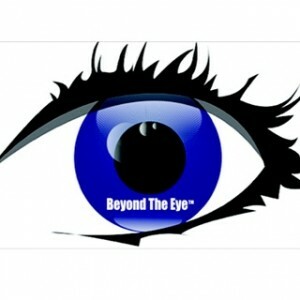 Thanks to Bob Palotta at Beyond The Eye Films for donating your time to film the rehearsal video.